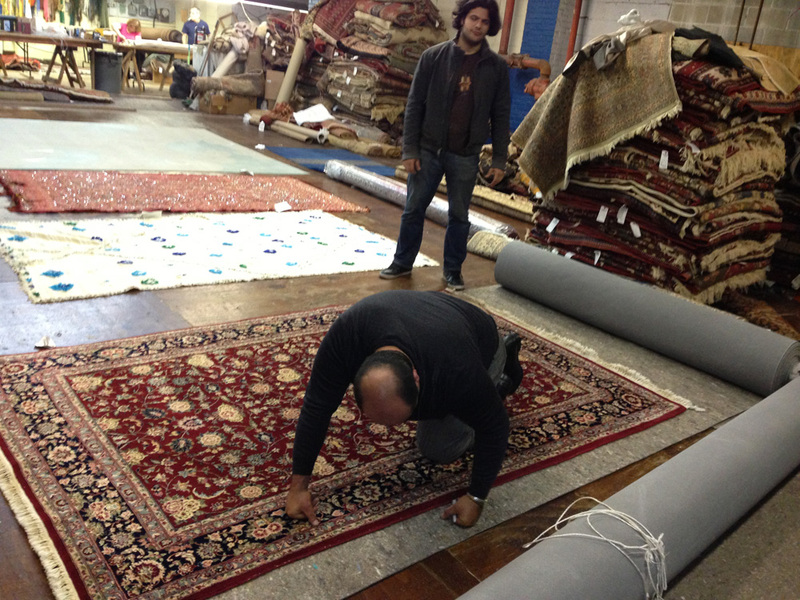 While many people hire professional carpet cleaning companies to clean their wall to carpeting, many people don’t give a thought to having their area rugs professionally cleaned. 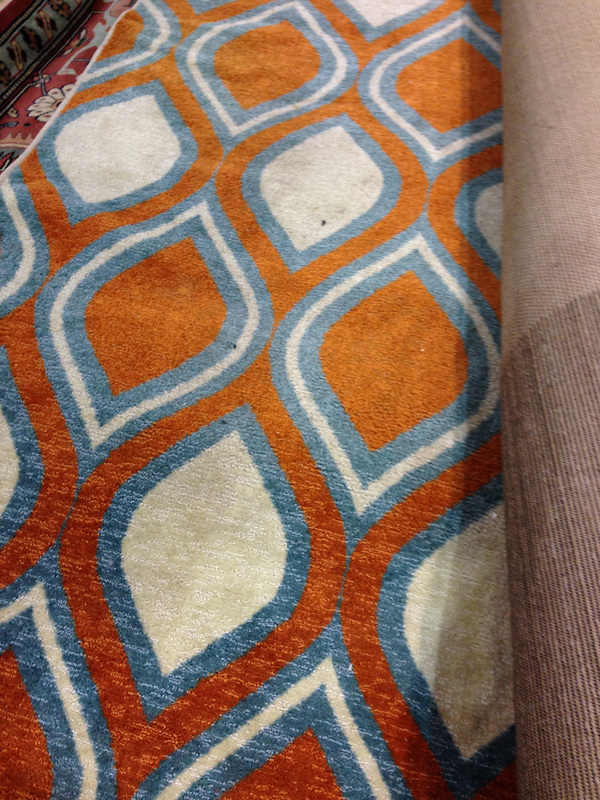 But well you should. 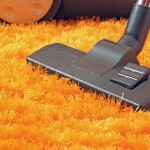 Carpet Cleaning Plainfield not only offers reasonable rates on cleaning those area rugs, but makes having those rugs professionally cleaned simple and easy by offering their customers the opportunity to have their rugs picked up, cleaned and delivered back to them, as well as cleaning those rugs in your home. 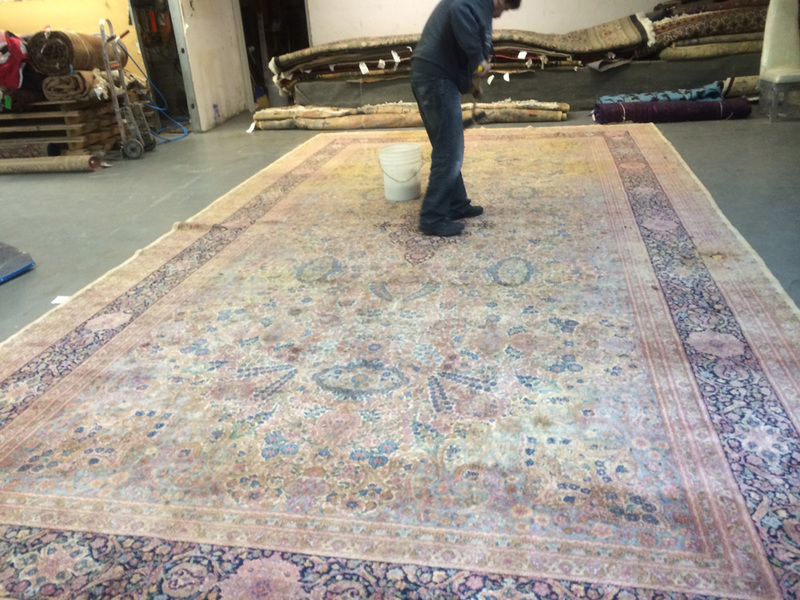 Freedom– When we clean your area rugs at our facilities you aren’t tied to the house, but are free to come and go when you want without worrying about having to be home at set time in order to have your rugs cleaned. 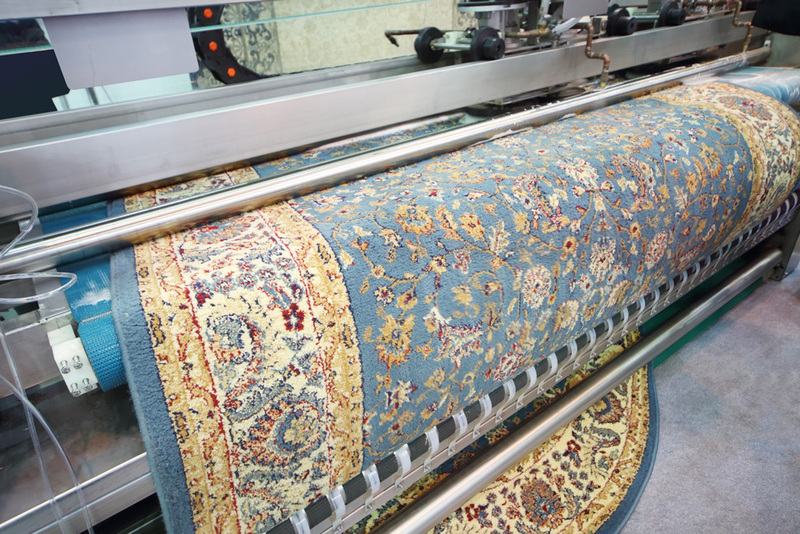 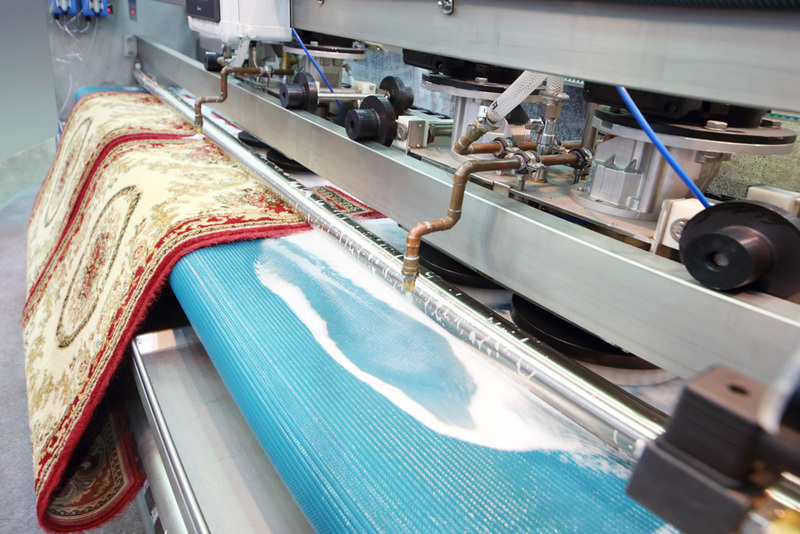 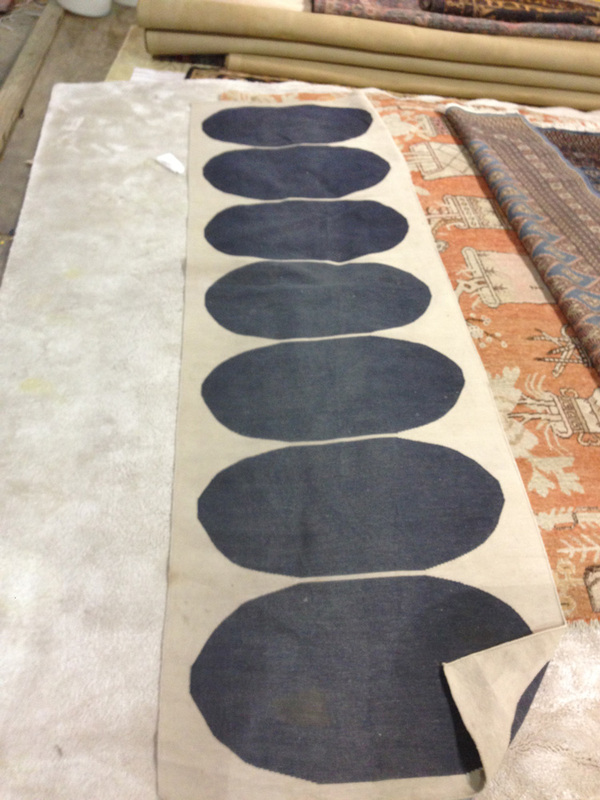 We do minor repairs for you– When we clean your area rugs at our facilities, we also repair small holes and reattach any rug fringes that have come to lose to help extend the life of your area rug. 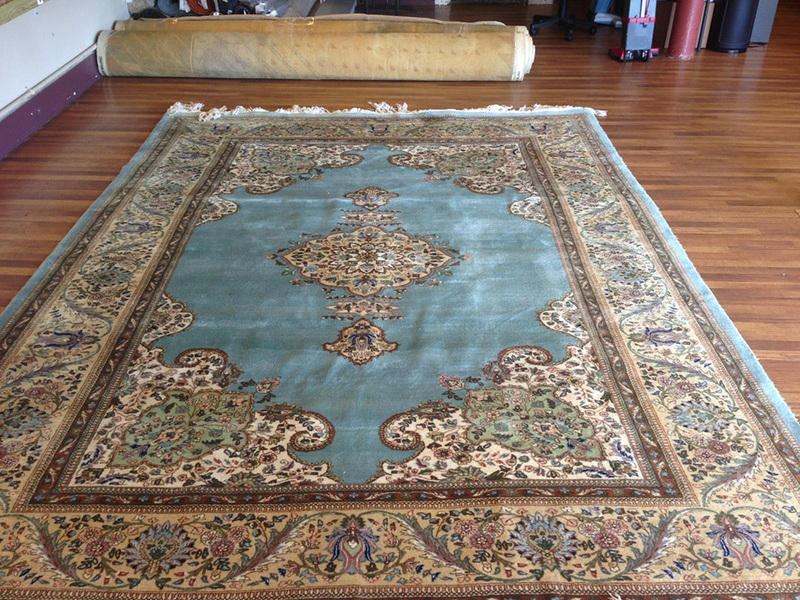 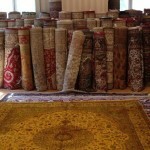 Pick up and Delivery is Free- We only charge you for the rug cleaning and repairs itself. 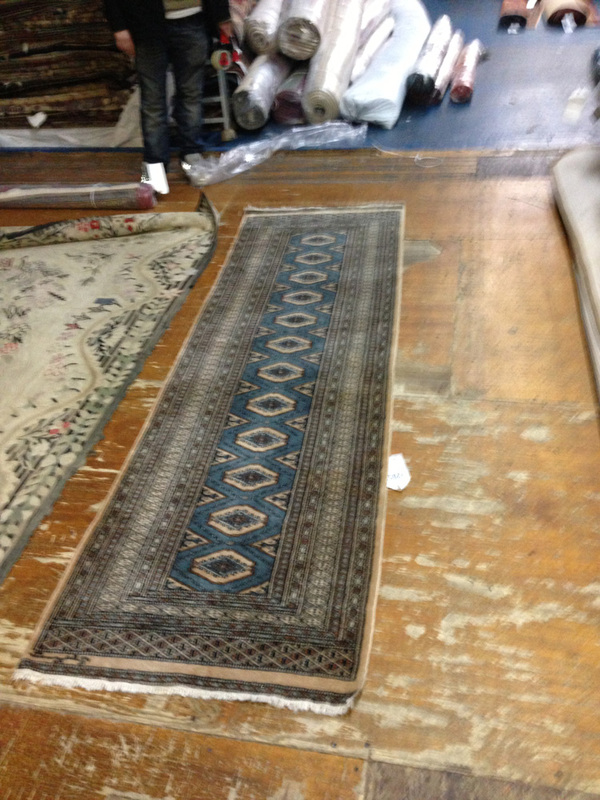 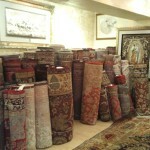 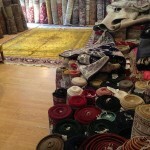 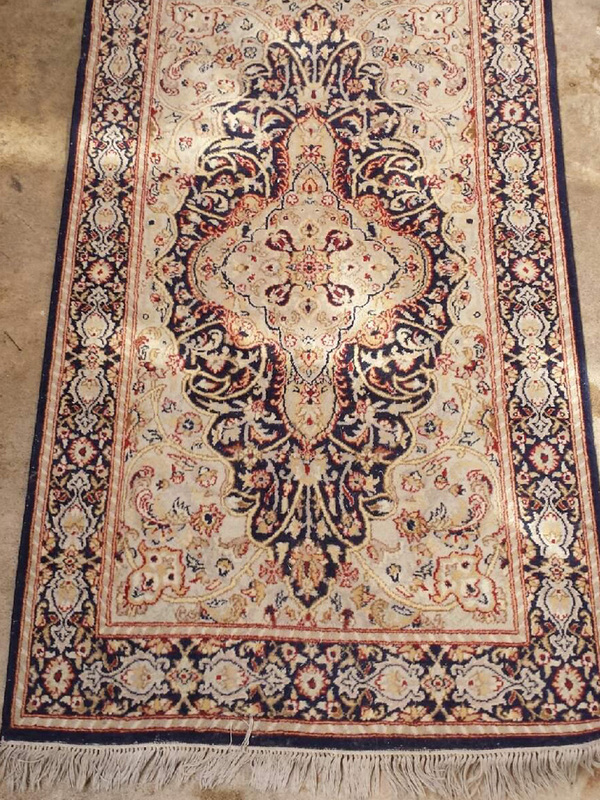 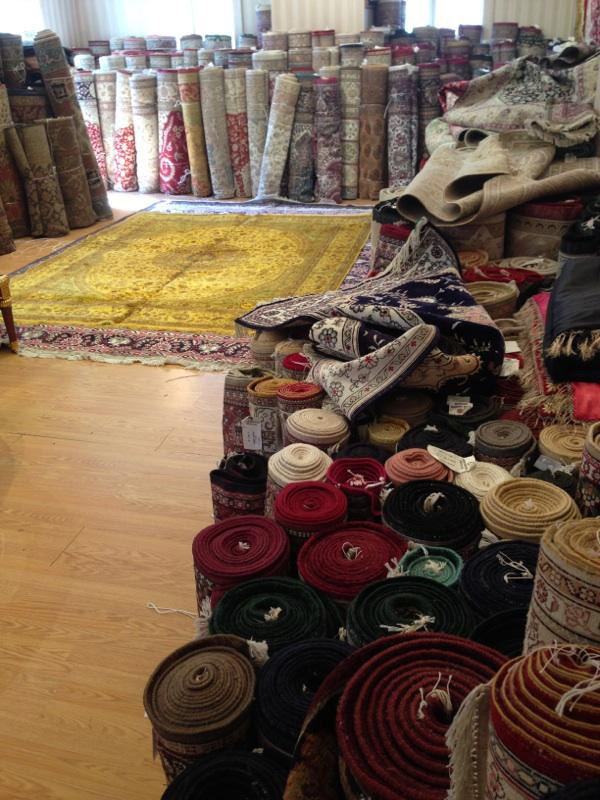 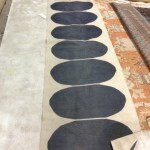 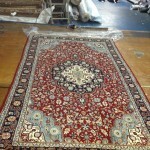 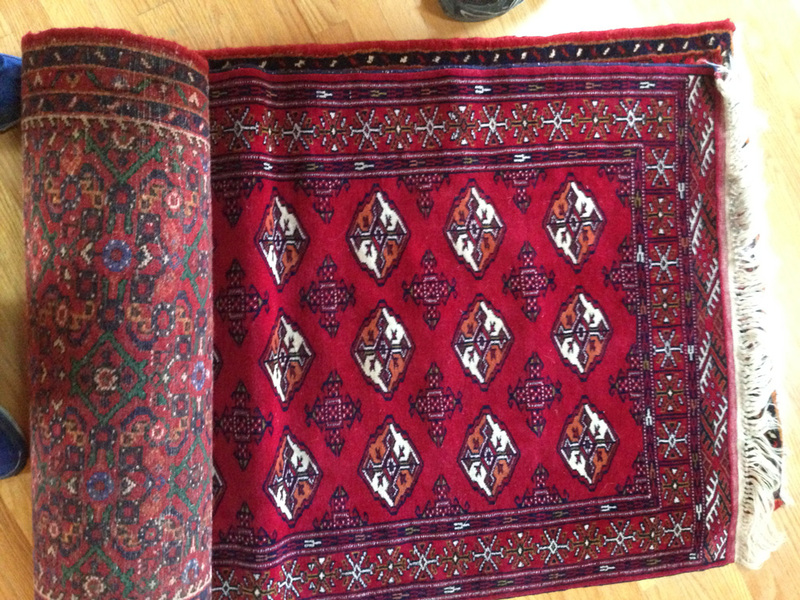 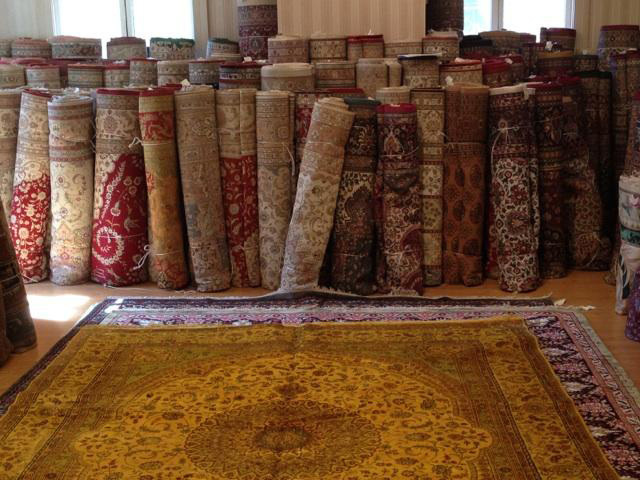 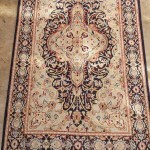 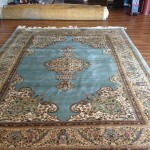 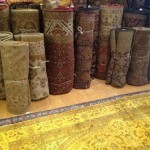 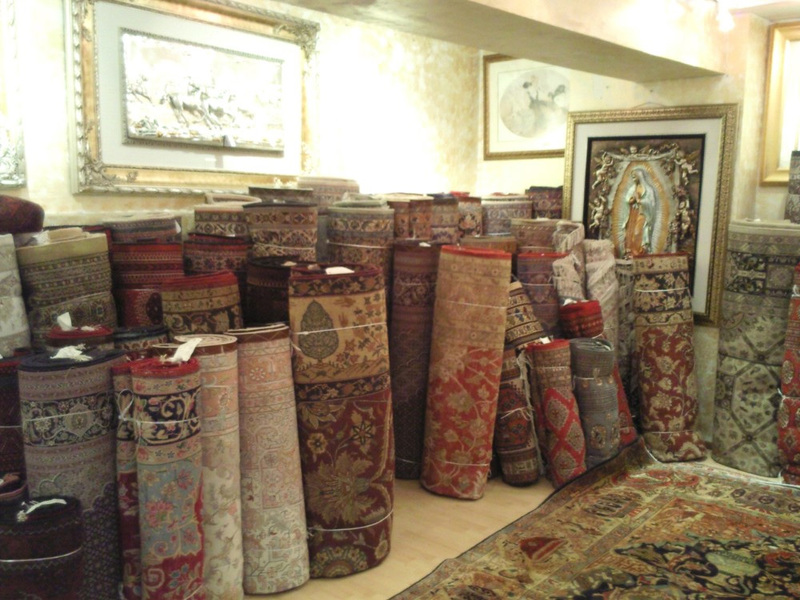 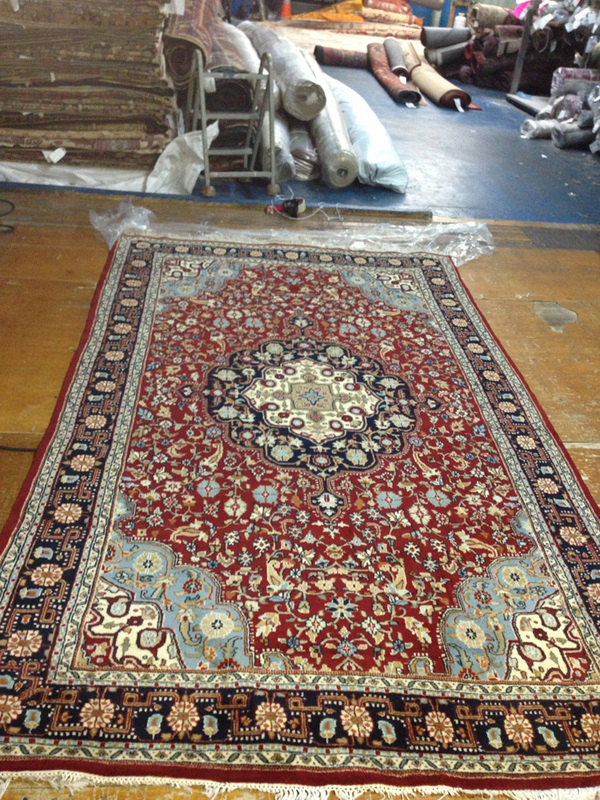 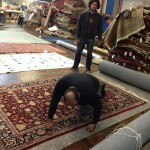 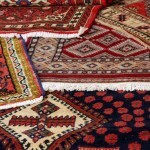 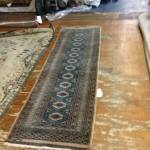 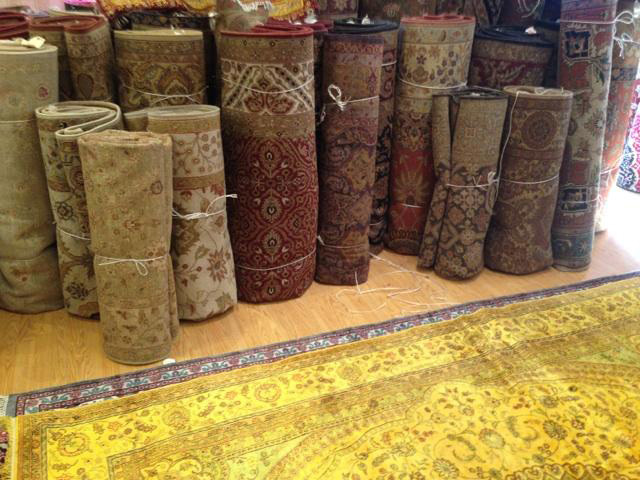 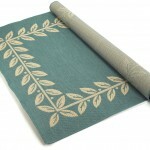 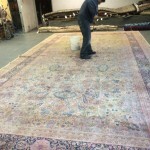 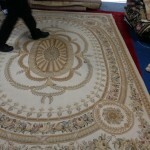 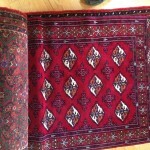 We pick up and deliver your rugs for free usually within 5 or 7 days. 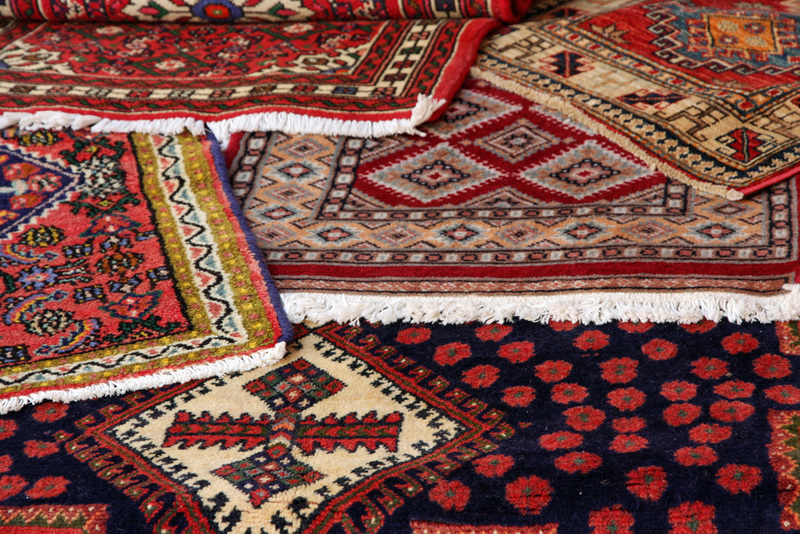 Our cleaning processes will leave your rugs fresher and brighter as we use only organic cleaners that won’t dull your rugs or leave behind any chemical residue or chemical odors on your rugs. 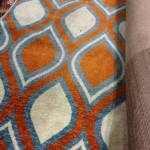 All you will get is fresh, clean rugs while keeping those bright colors bright. 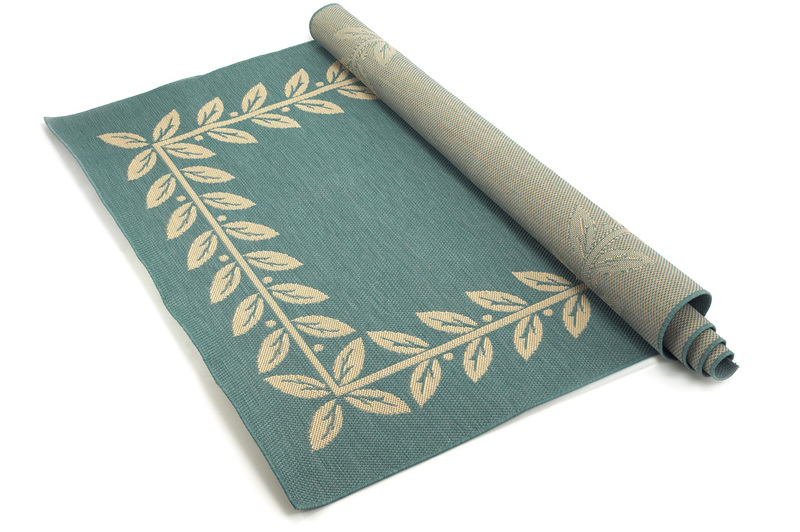 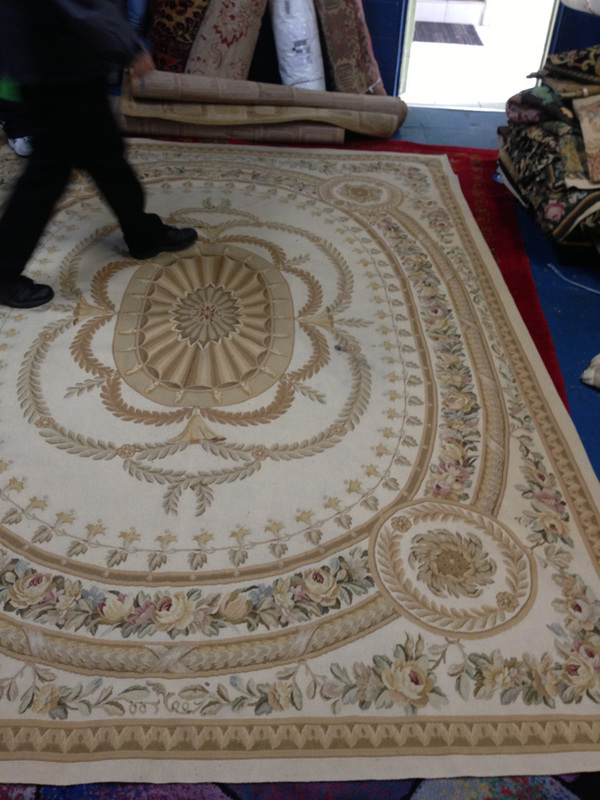 Of course for our customers who have expensive area rugs that they can’t bear to let our of their sight or simply for those who prefer the more traditional in home cleaning, we also offer that option. Our rug cleaning technicians will come to your home and clean those area rugs right on the premises using our gentle organic cleaners that are safer for pets and children than those chemical cleaners. 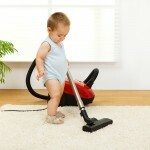 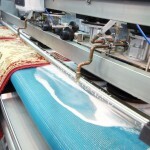 This gives you the choice of two rug cleaning options to meet your specific needs. 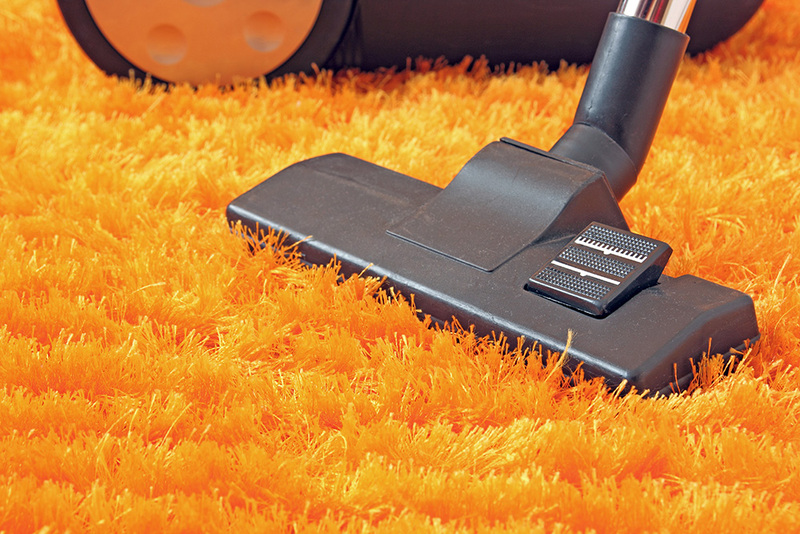 Of course as with our carpet and upholstery cleaning we keep extended hours and can provide same day service for your convenience. 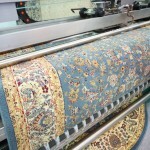 To learn more about rug cleaning services, to get a free estimate, or to schedule our free consultation or rug cleaning services either contact our online representative right here on this website or call 779-204-0999.